Ballistic Sports Group, Inc., is a non-profit boys and girls travel and recreational lacrosse club in Southwest Florida (SWFL). 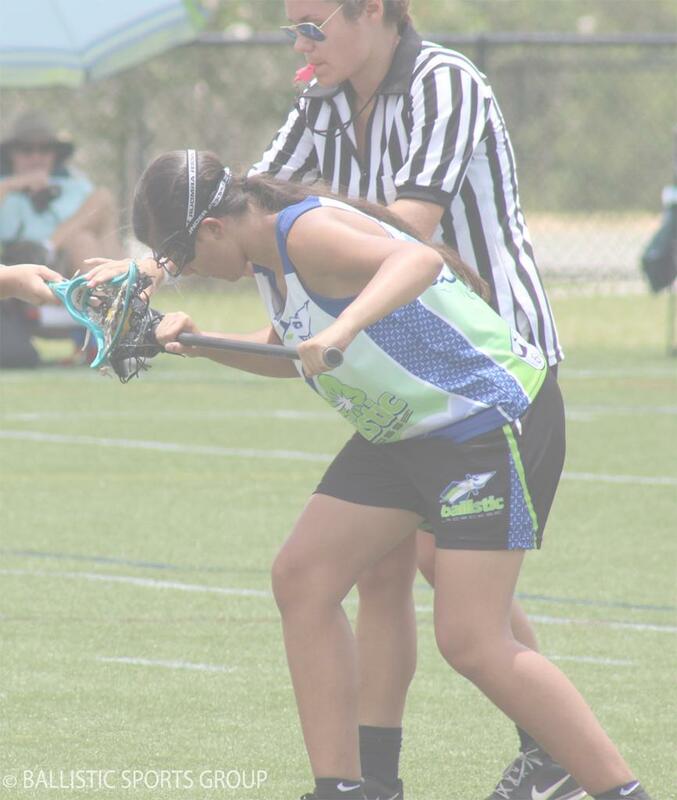 Our mission is to bring the fast-moving excitement of the sport of lacrosse to young athletes in Lee County. We focus on teaching individual skills and fundamentals while helping players learn to be part of an effective team. Ballistic players learn that hard work and fair play yield rewards both on and off the field! Ballistic offers a Spring recreational lacrosse season, plus Summer and Fall travel programs for players of most ages through high school. Throughout the year, we host a variety of skills clinics and private lessons. Our goal is to develop better overall lacrosse players who understand the role of sports in a healthy overall lifestyle. In addition to skills development, we assist high school players with college recruitment by providing team stat pages and individual player bios and stat pages on our website, discussing players with college recruiters and providing letters of recommendations. Additionally, Ballistic recruiting videos have been hailed by college coaches as among the best produced. It is impossible to do what we do without the generous support of volunteers and sponsors. Interested in becoming a sponsor? Click here to learn more about our sponsorship opportunities. Please show your support to our amazing sponsors and thank them for their commitment to our organization. Click here to see a list of our current sponsors. Do you know someone who wants to learn how to play lacrosse? Do you want photos of your player? and order your photos today! Funds raised go towards helping local players. RT @fgculacrosse: It’s GAME DAY!!! See all of you at 10:30 at FGCU Rec Field 1. WINGS UP! Display your ad here! Contact us for more information. A “creative marketing” firm, who do strategic marketing consulting, graphic design, website design, logos, slogans, copywriting, marketing, advertising, direct mail programs, customer loyalty programs, business plans, competitive analyses, and much more. ©2019 Ballistic Lacrosse / SportsEngine. All Rights Reserved.